Hi Readers! I have a special guest post for you today from author, Kaia Roman, that focuses on the topic of Finding JOY and the launch of her new book, “Day of Joy”. En-JOY! And yes, Niko was right. 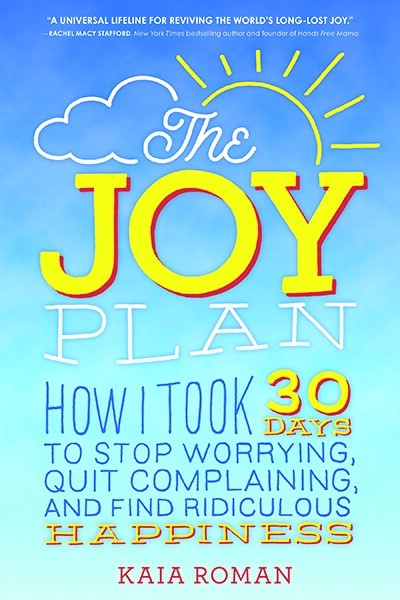 After 30 days, I had experienced enough changes in my life that I was able to not only continue my Joy Plan, but to write a book about the extraordinary events that took place in the six months that followed (The Joy Plan, Sourcebooks, available here). Being kind to others feels good. In fact, it releases dopamine in the brain. It helps take our attention off of our own troubles, and also creates a feeling of interconnectedness. I try to do something kind every day, whether that’s as small as smiling to everyone I see or a big as making a donation to my favorite charity. ABOUT THE AUTHOR: Kaia is the author of the new book, The Joy Plan (Sourcebooks, July 2017). She teaches Mindfulness to elementary school students in Santa Cruz, California and is a blogger for minbodygreen and other sites. She writes about how she went from joyless and anxious to grateful and optimistic so she can remember how she did it if she forgets. She’s also a communications consultant to some of Silicon Valley’s largest companies. 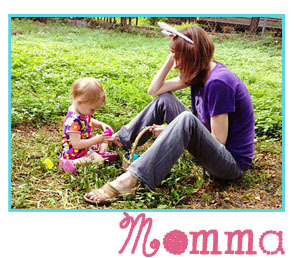 For everyday joy and mindfulness tips, sign up for Kaia’s newsletter at TheJoyPlan.com. You’ll find her on Facebook, Twitter, and Instagram.